Bone broth, a soup stock or beverage made from animal bones and cartilage, has become popular because of its perceived health and beauty benefits. And it can, in fact, be a healthful food. But beware—some commercially made bone broths deliver far less of the main healthful ­ingredient than others. 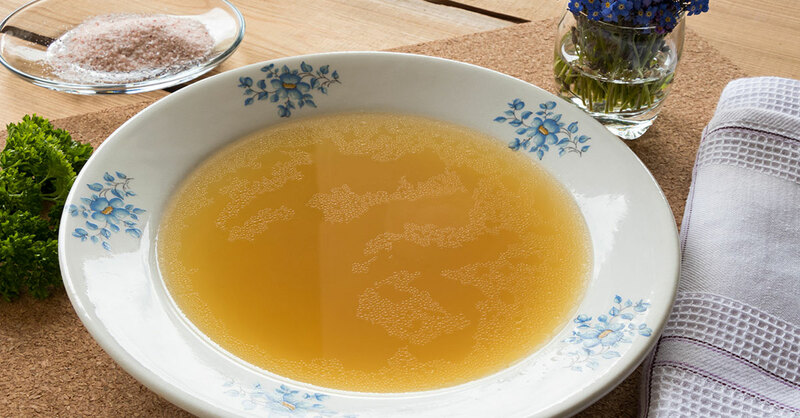 Bone broth’s unusual benefits are rooted in the fact that when traditionally prepared, it contains significant amounts of the protein collagen. Studies have found that collagen can reduce joint pain…and somewhat reduce wrinkles, too, for a more youthful appearance. Examples: A 2014 study published in Journal of the Science of Food and Agriculture found that taking collagen significantly reduced the symptoms of knee osteoarthritis. A study published the same year in Skin Pharmacology and Physiology found that collagen somewhat reduced crow’s-feet wrinkles around women’s eyes. The trouble is, a laboratory analysis of commercially available bone broths discovered that the amount of collagen these products deliver varies dramatically. Collagen levels often are not listed on product packaging…and the nutritional information that is provided can be wildly inaccurate.